Raffle O' Clock is Back! 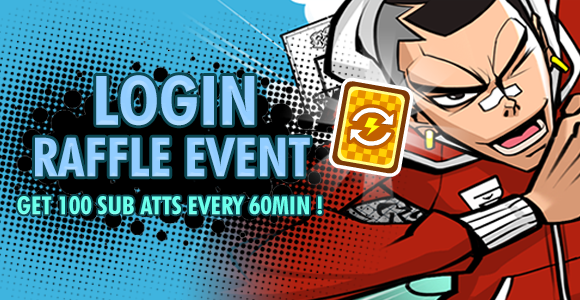 Receive Free Card Sub Attribute changer during the event Period! 1 random baller will receive rewards from the Raffle every hour.